Look to buy a house and own a piece of movie history? Well, now you can kill two birds with one stone, with the use that stood in for Harry Potter's childhood home, 4 Privet Drive, going under the auctioneer’s gavel. 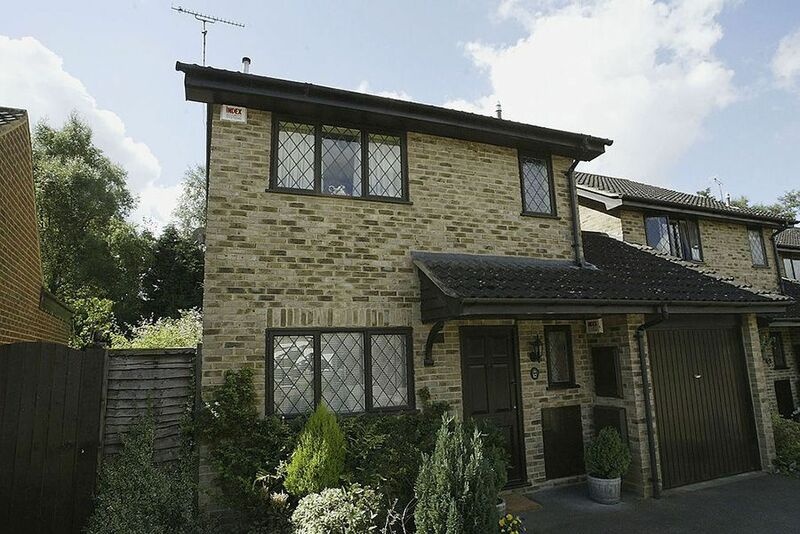 While in the movie it was located in Surrey, the house's real life address is 12 Picket Post Close in Martin’s Heron, Bracknell, and while it was only used in the first movie (a Privet Drive set was built for the preceding instalments in the franchise), it will be well known to any fan of J.K. Rowling’s boy wizard. The house’s listing is strangely devoid of any it’s cinematic lineage, as well as nary a mention of the specious cupboard underneath the stairs, but if you are in the market for a new home, and have a spare £475,000 (that’s €555,399 0r $619,45) handy, the Boy Who Lived’s childhood home could be yours.